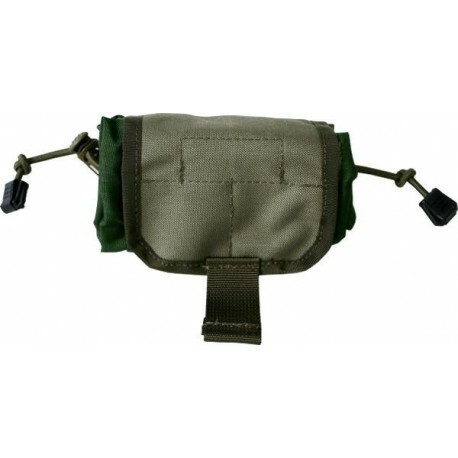 Dump pouches for ammunition and other items. 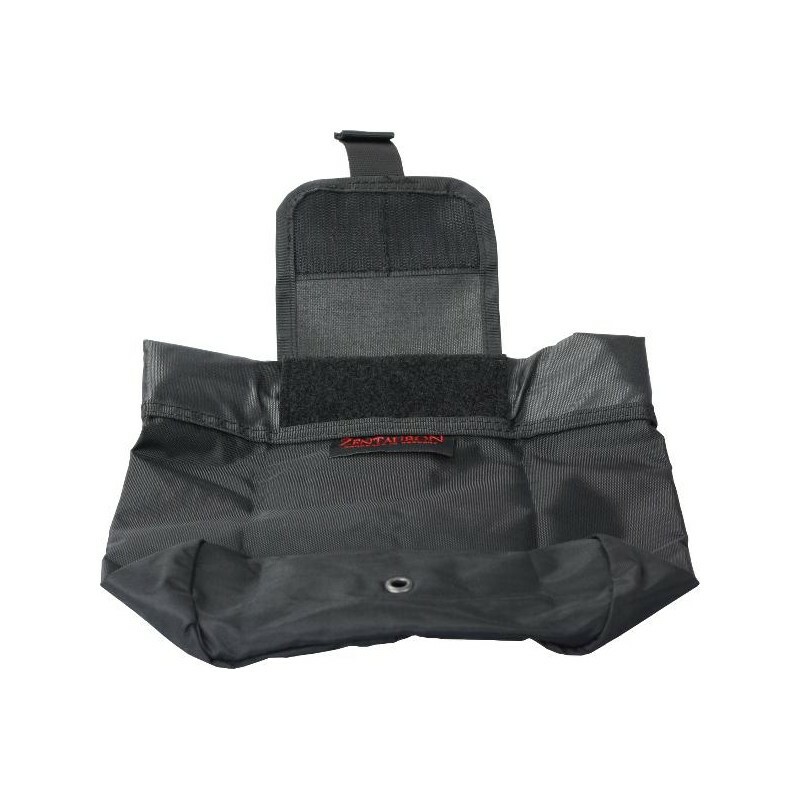 Can hold up to 5x G36 or 6-8x M4 magazines when opened. 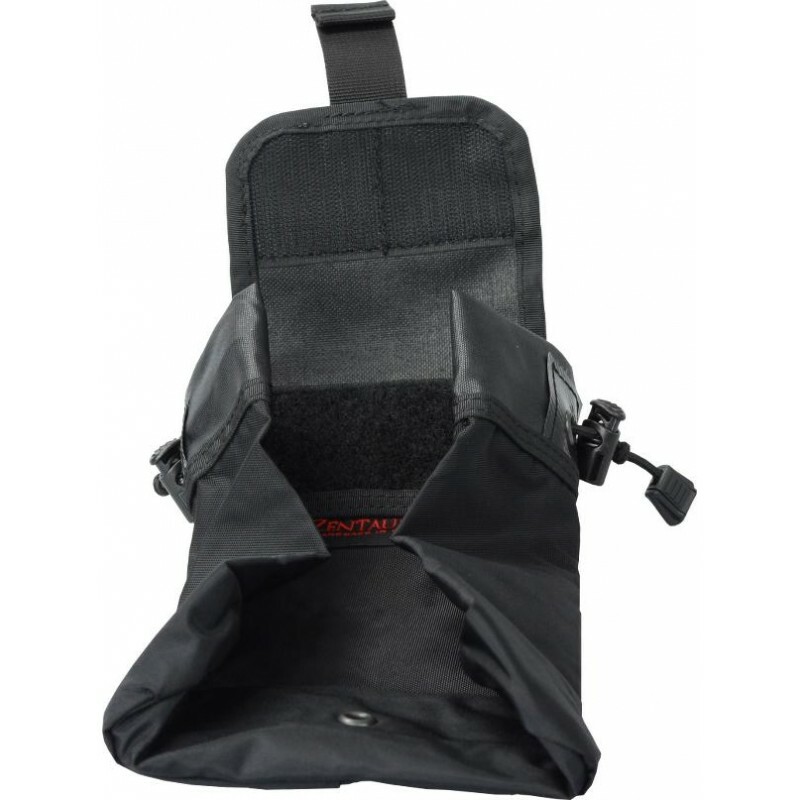 Ideal on the soldier and policeman on the shooting range. 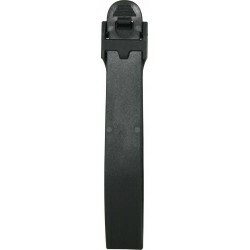 space wonder takes 4-5 G36 or 6-8 M4 magazines, so it's perfect for marksmen. 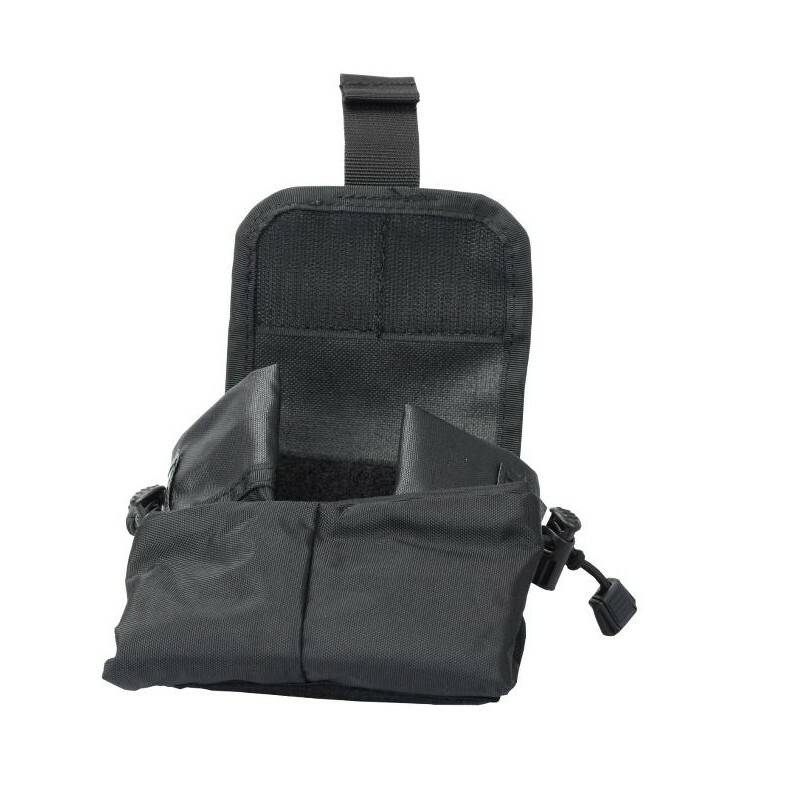 The pouch is planned for policemen too, who conduct a person check and have to take things from an inspected person into custody. 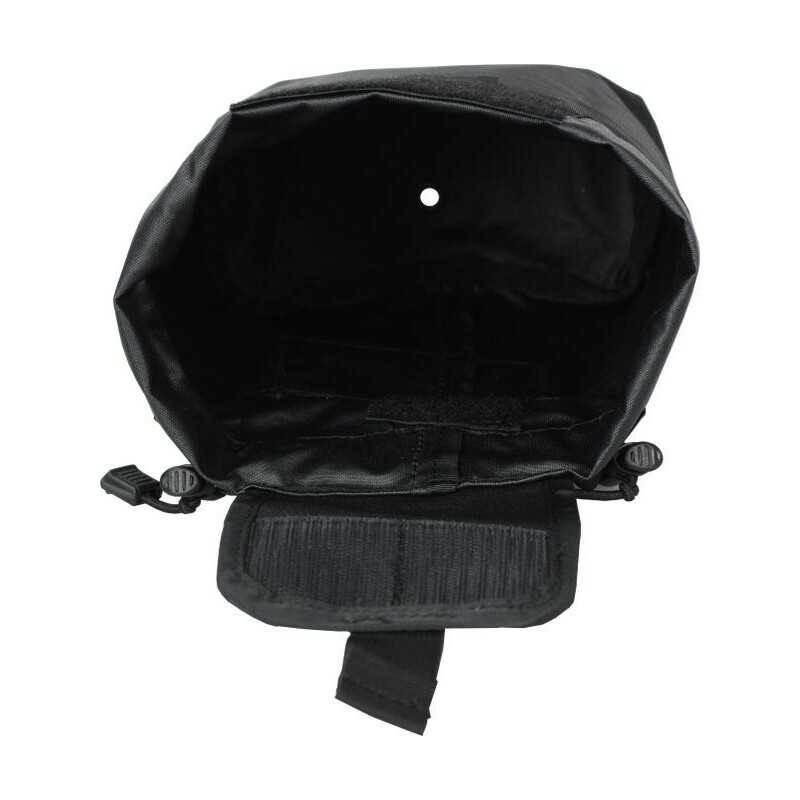 The upper seam can be adjusted ambidextrous with the help of two cord stoppers and a rubber string, that nothing can inadvertently jump out and the opening is wide enough open. 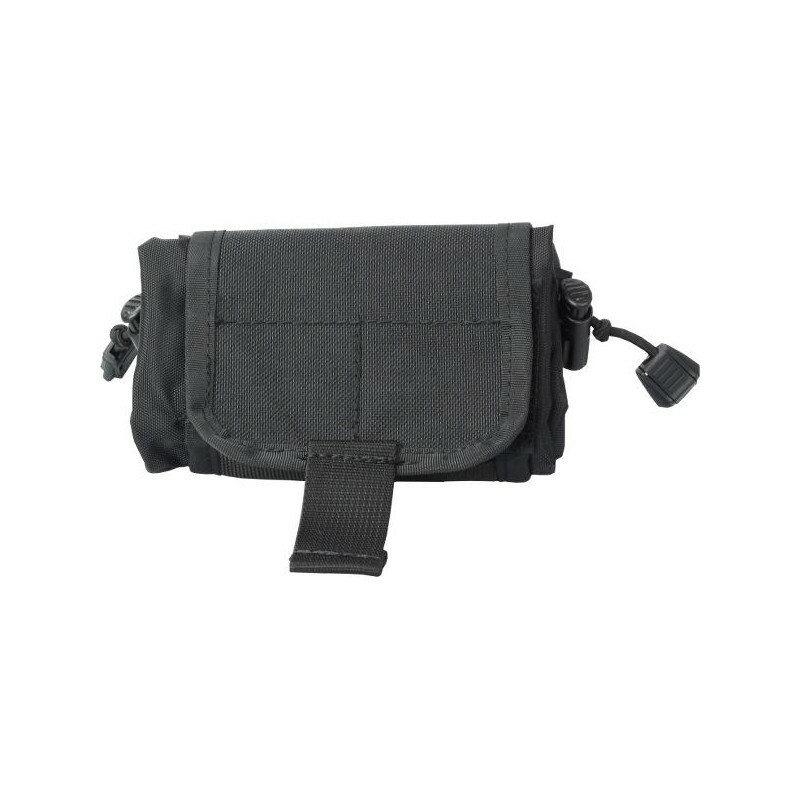 The filled pouch can also be closed. 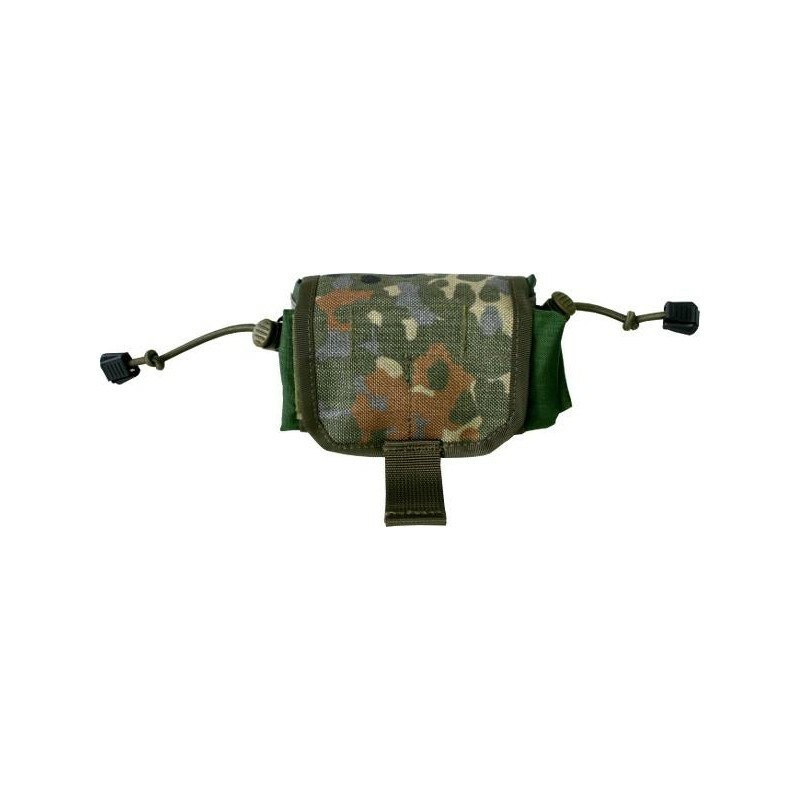 However, it is not intended for liquid, should this penetrate once, can it be drained through a water drainage eyelet on the ground. 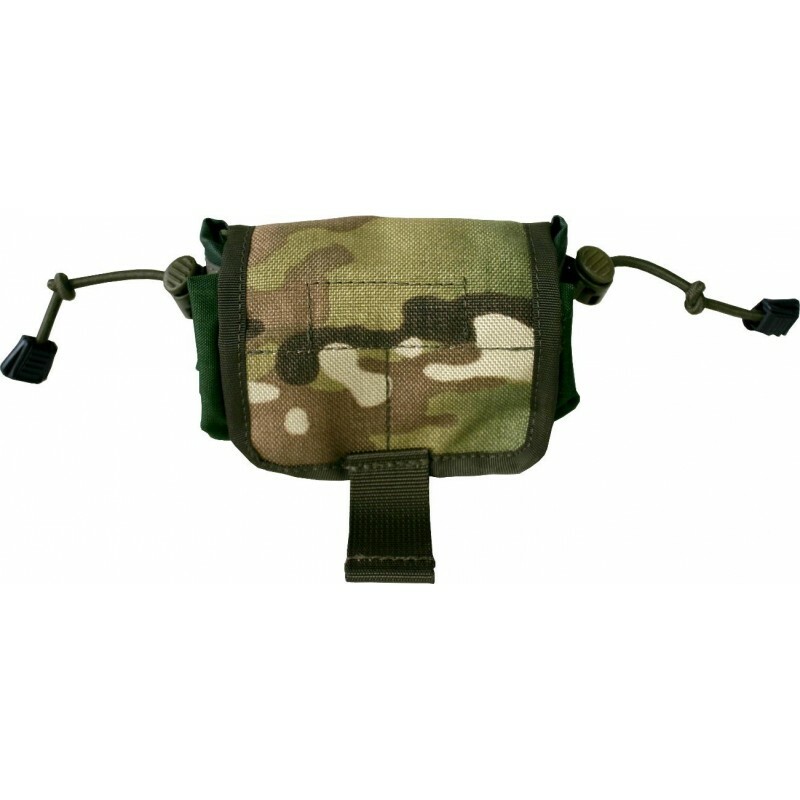 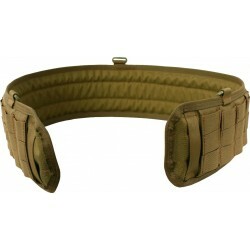 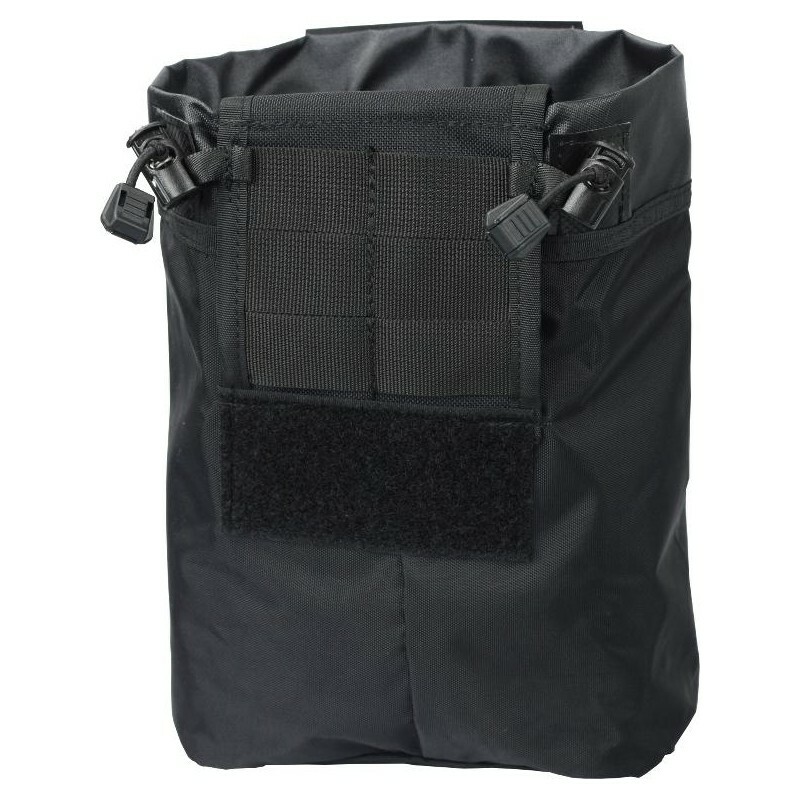 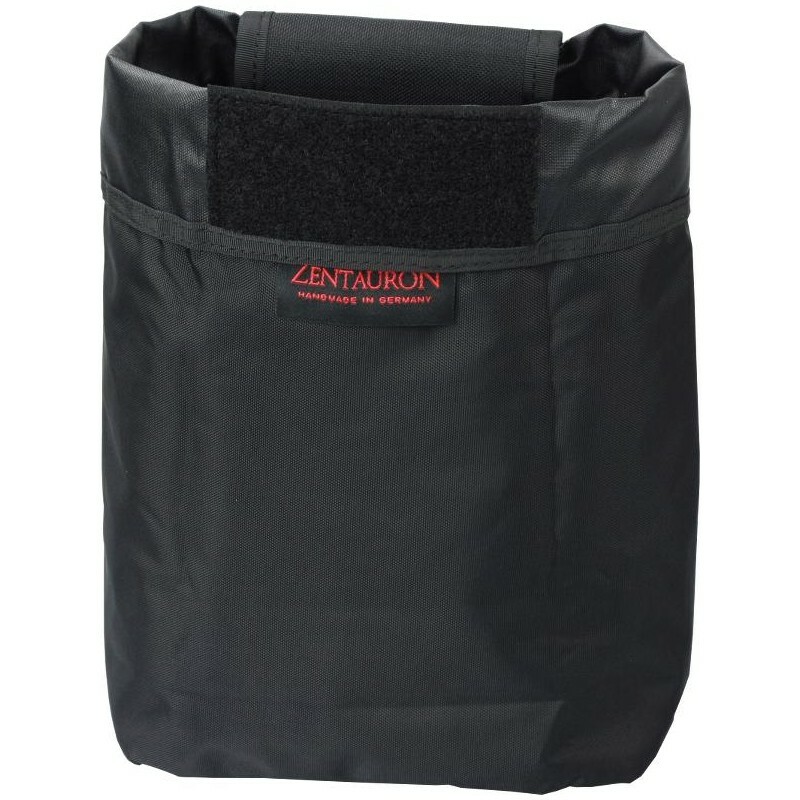 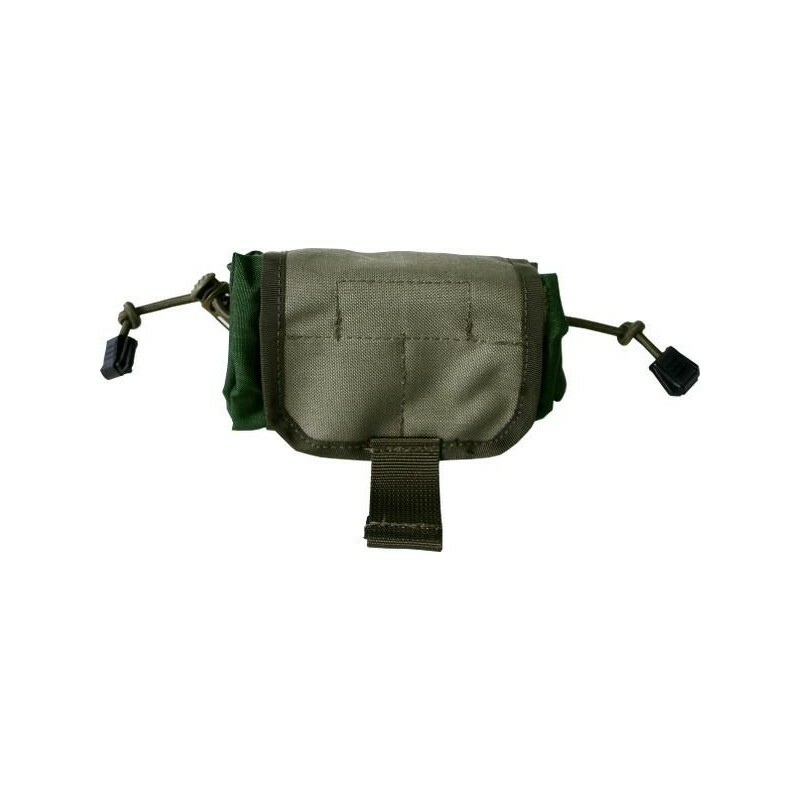 The dump pouch can be attached with a large belt loop or with 2 Molle-clips.